Our staff are the driving force behind our success. We recruit and assign personnel who are exceptionally motivated to manage day-to-day security operations as well as crisis situations. Our highly qualified personnel are capable of performing a variety of tasks and managing complex issues, and roles and responsibilities often extend far beyond established security and policing duties. In many cases, their past military or RCMP service provides them with well-developed skills and knowledge that enhances the execution of their day-to-day duties. Our personnel are service-oriented, dedicated and professional. They possess an unmatched work ethic, are exceedingly loyal and they bring the highest degree of discipline and maturity to each assignment. 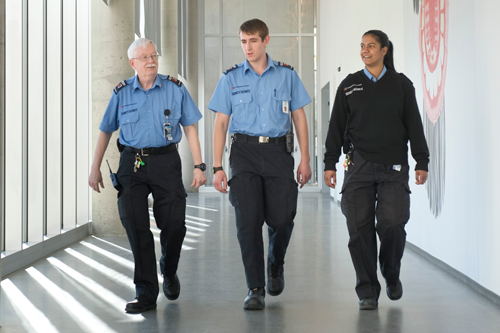 We are committed to the highest standards of training, which includes the Commissionaires Security Guard Course and Supervisor Program, both of which meet Canadian General Standards Board Criteria and the Alberta Security Services Act. On-going specialized training courses also ensure our personnel not only maintain but improve the essential skills needed to manage any workplace challenge. 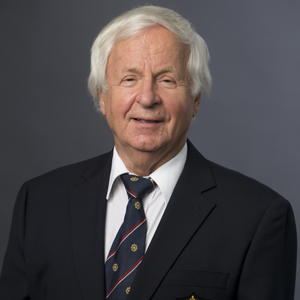 Prior to joining the Commissionaires, John was the Executive Director of The Military Museums in Calgary. His nearly 32 years with the Canadian Forces included command and staff appointments throughout Canada and overseas. John is the Past Chair of the Northern Alberta Chapter of the American Society of Industrial Security (ASIS). 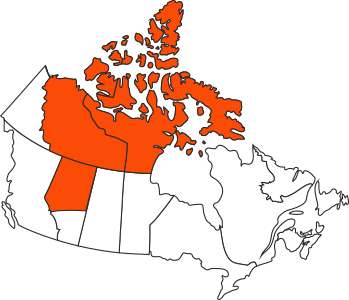 Commissionaires Northern Alberta Division is overseen by a volunteer Board of Governors. These exceptional individuals bring a wealth of senior military, police and executive experience to the Board. Greg is an Executive Director with Alberta’s Ministry of Treasury Board and Finance. He served for over 20 years as a Logistics Officer in the Canadian Army, including command and staff appointments. 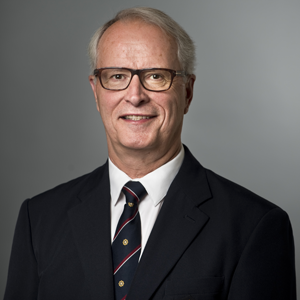 He has extensive knowledge and experience in the areas of finance and personnel administration. VICE CHAIR, Gerry Gabinet, BComm, Ec.D. Gerry is the Director of Economic Development and Tourism for Strathcona County, and has an extensive background in marketing at the Municipal, Provincial and International levels. 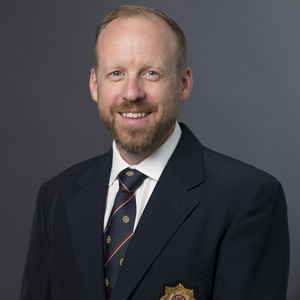 He is Past President of the Greater Edmonton Economic Development Team, Pacific Northwest Economic Development Committee and is the incoming President of Economic Developers Association of Canada. After graduating from Royal Military College of Canada and serving in the Canadian Armed Forces for three years, Tanya began a career in the Alberta Government focused on business planning and performance reporting. She is the recipient several times over of the Premier’s Award of Excellence and is currently a doctoral student at Royal Roads University. 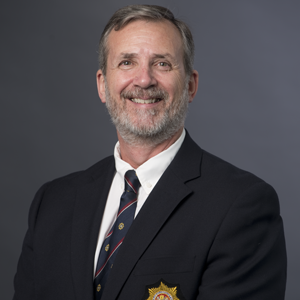 Marlin is currently an executive director with the Government of Alberta, following a 30 year career with the RCMP as K Division’s Assistant Commissioner in charge of Alberta Operations. 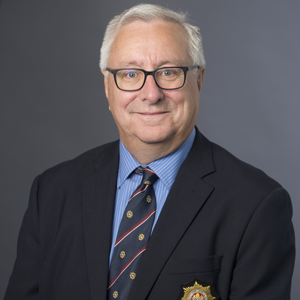 His numerous leadership and managerial appointments at the municipal, provincial and federal policing levels make him an ideal addition to Northern Alberta Division’s Board. Tim brings extensive command and staff experience accumulated through his 31 years of military and 10 years of Alberta Government service. He was Deputy Minister of several departments including Deputy Solicitor General. A former Commander of Land Force Western Area, Tim also led Canada’s missions in Bosnia and Afghanistan. 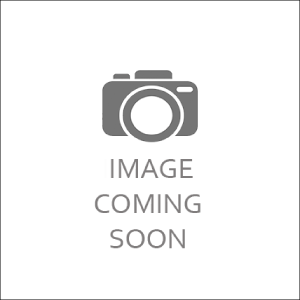 Erwin is a former Military Engineer with widespread knowledge in Federal Environmental and Energy management programs. Since retirement, he has devoted himself to teaching ESL and assisting immigrants in their transition to Canadian society. Geoff is a Director at the Alberta Machine Intelligence Institute, where he guides businesses in becoming Machine Intelligence-ready, and identifies high-impact opportunities to collaborate on research initiatives that will transform industries. Geoff is also a former Communications and Electronics Engineering Officer with the Canadian Forces. Over the last 20 years, Shami’s vast business experience includes real estate, franchising, technology and aviation sectors. 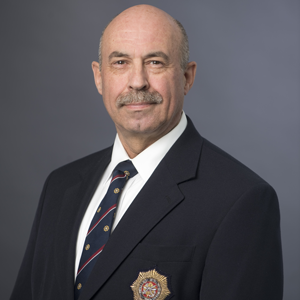 His extensive past board experience includes Edmonton’s Food Bank, Stollery Children’s Hospital Foundation and, most recently, Chair of the Edmonton Police Commission. Shami is the recipient of the Avenue Magazine’s Top 40 under 40 and the Alberta Centennial Medal. Darlene is a senior police officer with extensive field and headquarters experience. 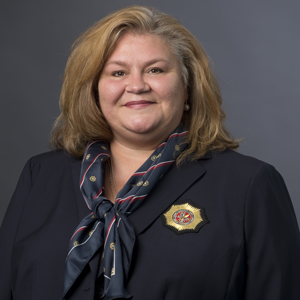 Her Bachelor of Laws degree from the University of Alberta, coupled with a Bachelor of Arts and a Business Diploma, provide a diverse skill set applicable to Commissionaires Northern Alberta Division’s Board of Governors. 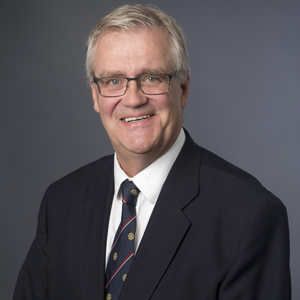 A former Vice President of Syncrude Canada Ltd., Gord is currently the Director and Chair for the Dave and Joan Lynch School of Engineering Safety and Risk Management Program at the University of Alberta. 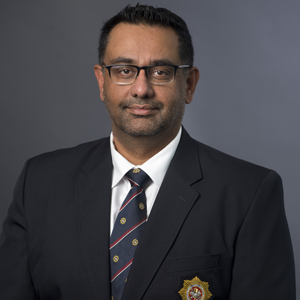 He has held numerous senior business and board positions and brings a wealth of safety and risk related background to Commissionaires.